As we have adopted our “All for Health and Health for All!” to align with our mission -- Variety Care puts both in action every day! In 2018, we launched Healthy Expectations, and the program is already resulting in healthier pregnancies, babies born at healthy weight, and parents better equipped to raise children. We renewed our commitment to whole person care, head to toe, by making treatment more accessible in the fight against opioid addiction. 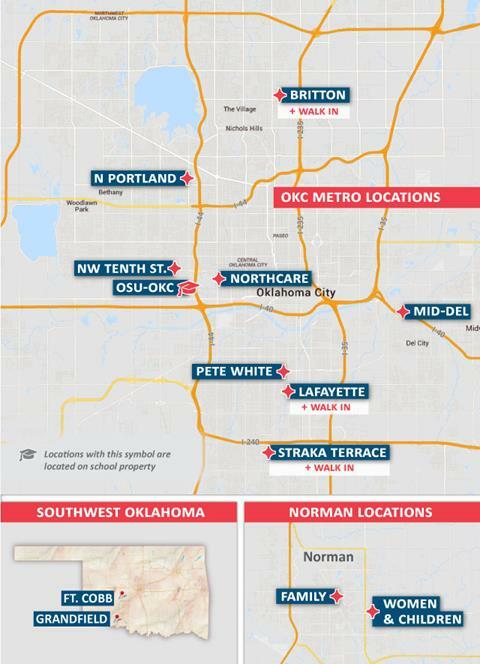 We expanded care with new sites in Old Britton and at the Pete White Health and Wellness Center in south Oklahoma City. We are standing with our community to help them excel despite the challenges of poverty. Our intent is to support their families, help them become more resilient, and raise healthier children ready to thrive and not just survive. We have built a health center system where everyone would want to go, and because of your support, everyone can. What happens next? 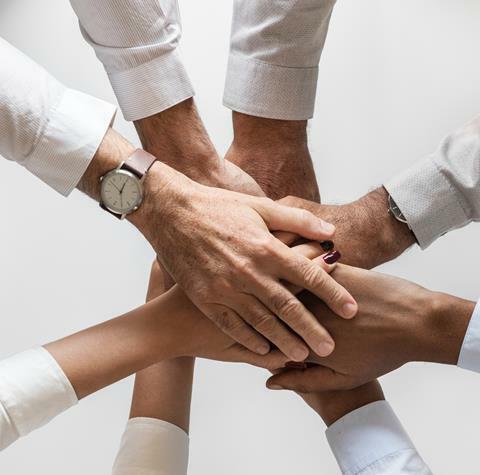 Plans for 2019 include expanding care for children, pregnant women, and seniors, as well as continuing to offer the very best family medical care available. 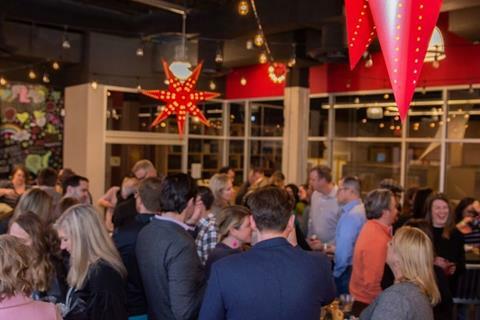 You’ll see Variety Care at more community events, and involved in more collaboration. We take stewardship and teamwork seriously. More people will become healthier because they have access to the care they need when they need it. That’s what we’re here for and that’s what you are making possible. On Tuesday, Feb. 6, 2018, hundreds of community health center advocates met with Congress in Washington D.C. to push for a fix to the health center funding cliff. On that day, health center advocates, including many Variety Care employees and supporters, wore red in support of health centers. Supporters over 21 joined together for a casual evening of amazing food, live music from Adam Aguilar, and beverages from Anthem Brewery and Waters Edge Winery benefiting the Variety Care Foundation. 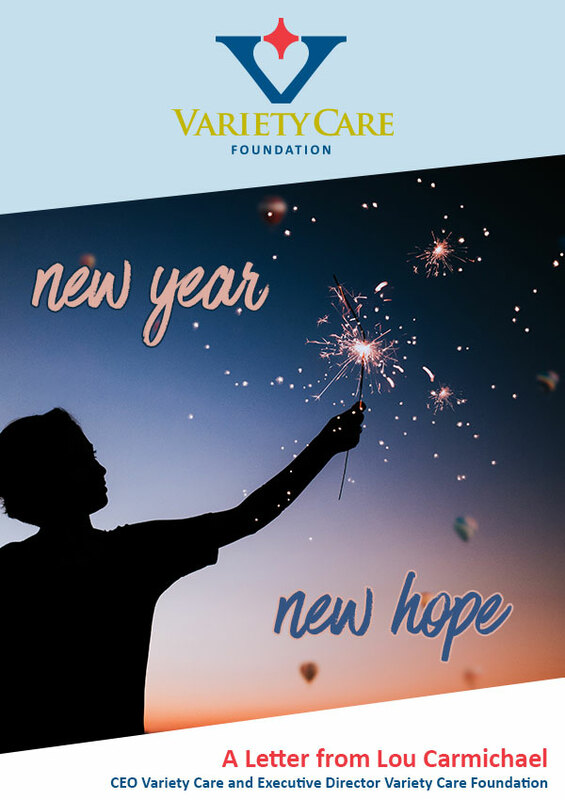 Variety Care celebrated a landmark year by inviting over 300 supporters to participate in the nonprofit health center’s 2018 Variety Show, this year themed “A Taste of Tuscany.” The annual event was held at The Montellano Event Center and featured art, music, Italian culinary delights, and more all in support of our mission to provide quality, affordable health care in Oklahoma. Proceeds from the Variety Show help keep prevention and primary care available to thousands of vulnerable individuals and families. Variety Care celebrated the opening of the Britton Health Center during a ribbon-cutting ceremony on Aug. 14. 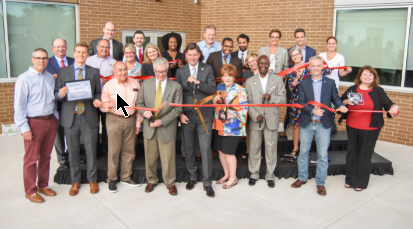 The grand opening event was headlined by Mayor David Holt, featured dignitaries—U.S. Rep. Steve Russell and Rep. George Young among others—and a special acknowledgement from local-area chambers of commerce. The Britton Health Center, located at 721 W. Britton Rd., is now open to the public. Variety Care’s Family Fun Day featured games, community resources, character meet-and-greet, food trucks, inflatables, and more. 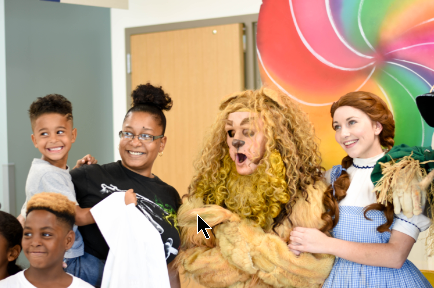 Event attendees were invited to tour the new facility through an interactive yellow brick road full of whimsical characters and nostalgic elements pulled from one of the most beloved movies of all time—The Wizard of Oz. Oklahoma-based philanthropists, community leaders, and dignitaries were on hand to celebrate Jean and David McLaughlin and the McLaughlin Family Foundation as they were presented the 12th annual Bertha Levy Memorial Award for Service during Variety Care’s Diamond Donor Appreciation Reception on Nov. 29. 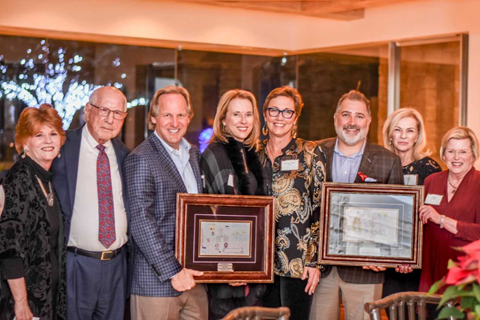 The reception, held at the home of Leigh Ann and Paul Albers, also acknowledged donors making a lasting impact on Oklahoma communities. 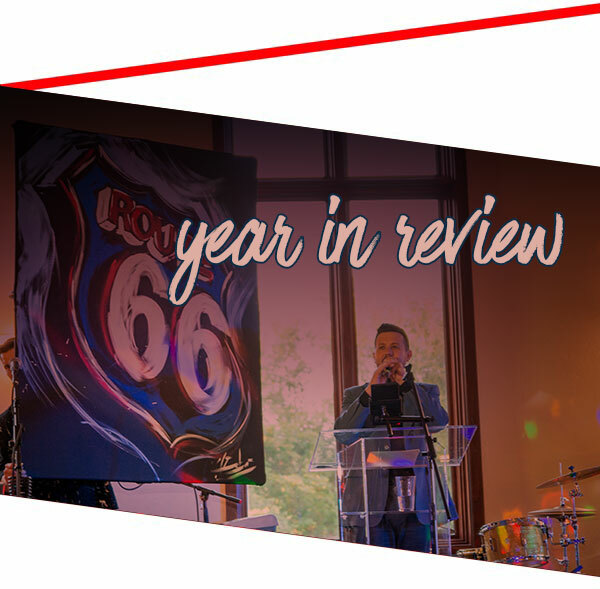 May 2019 - An all-new Variety Show luncheon - stay tuned for exciting details! Dr. Foote is a woman of her word. 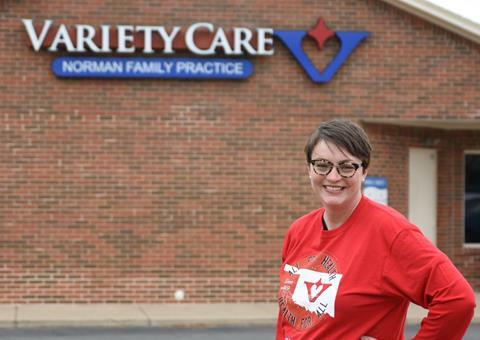 When she sat down to talk to Variety Care’s Outreach Department regarding her new role with the community health center, her presence, warm tone inflections, and eye contact revealed a provider full of confidence and one dedicated to providing exceptional care for her patients. 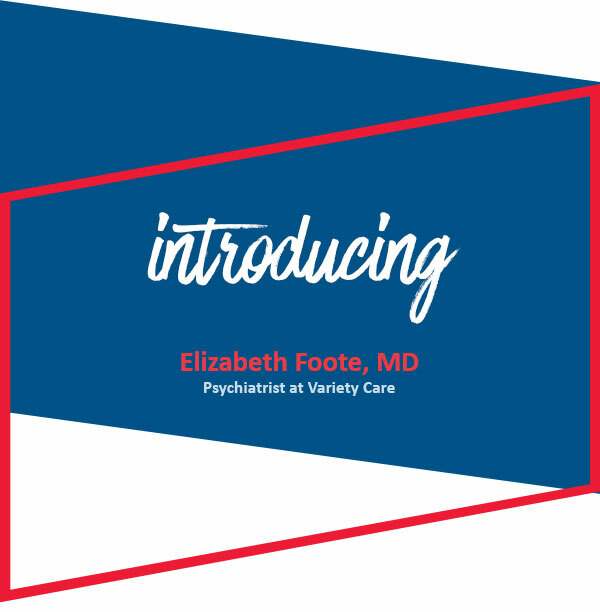 Elizabeth Foote, M.D. is a board-certified addiction psychiatrist. She graduated from Southern Nazarene University in 2001 with a biology-chemistry degree. She then attended the University of Oklahoma College of Medicine, graduating in 2005. She went on to complete a General Psychiatry Residency Program at the University of Oklahoma College of Medicine, graduating from that program in June 2009. She then went to the University of Colorado at Denver, completing the Addiction Psychiatry Fellowship Program in June 2010. She is board-certified in general psychiatry and in addiction psychiatry. Her clinical work focuses on individuals with addictive disorders, mental illness, those with comorbid illnesses, and psychotherapy. She utilizes a comprehensive bio-psycho-social approach to treating these illnesses. 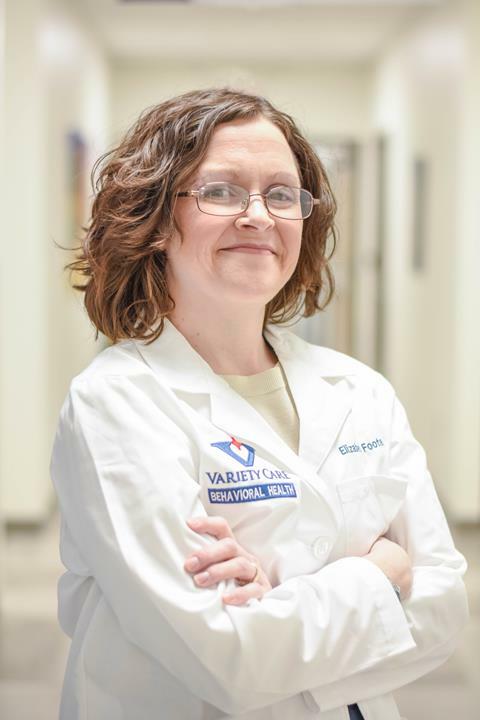 She is particularly interested in helping uninsured and underinsured patients obtain access to healthcare, mental health care in particular, a passion that ultimately led her to Variety Care.